Online services let you bank on your own schedule. Manage your accounts privately and conveniently with Internet Banking. There’s so much available --everything from account balances and member to member transfers to sending money through Popmoney. We’ve even included Money Management to help you manage your finances. Download our Mobile Banking app through Google Play or iTunes to access your accounts, pay bills, and make transfers on the go. Save a trip to a branch when you use Mobile Deposit to snap a picture of your check for an on-the-spot deposit. CUAlerts monitors the activity on your savings and loan accounts, and notifies you of that activity by email and text message based on the alerts and parameters you designate. 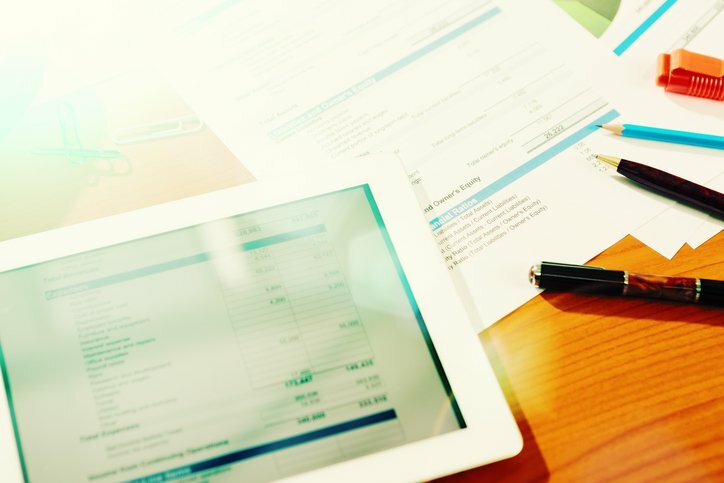 You can set up alerts for account balances, checks clearing, direct deposits, insufficient funds, certificate account maturities, loan due dates, and more. Visa Alerts monitors your HVFCU Visa Debit Card and Visa credit cards and notifies you by text or email when there are authorizations on your cards. 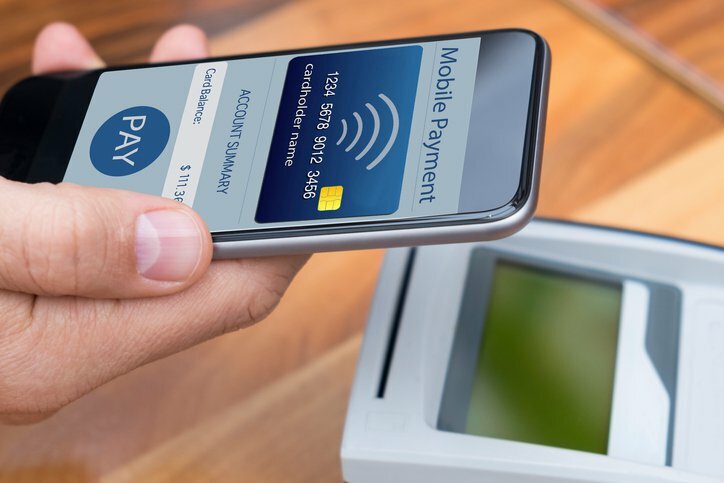 The alerts are great for tracking your spending, but they can also provide peace of mind by knowing that your cards are being monitored for unauthorized transactions. eStatements are a perfect companion to our other electronic services that save time and help reduce environmental waste. With eStatements, your account statements arrive 2-3 days earlier than traditional paper statements. You’ll receive an email when your eStatements are ready for viewing. Thieves are more resourceful than ever, so we've provided some information to help you learn more about skimming devices. 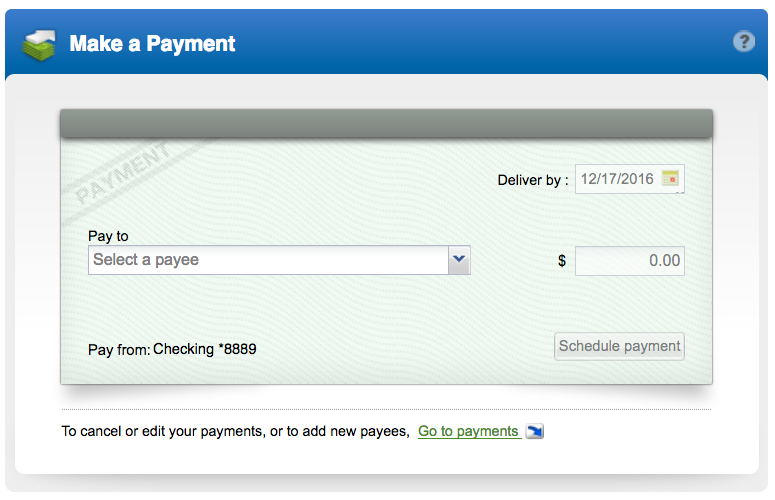 Securely receive, pay, and track your bills online-- avoiding the need to write checks, mail bills, or pay for postage. You can access Bill Pay from within Internet Banking and Mobile Banking, which means you can pay your bills with ease, anytime, anywhere – even when the due date on a bill has slipped your mind. Use Apple Pay, Google Pay, or Samsung Pay to conveniently make purchases through mobile apps and virtually anywhere you can swipe or tap your Visa® Debit and Visa credit cards. Your transactions are safe and confidential as merchants never receive any part of your specific credit or debit card information. Awareness is your best defense against scams, fraud, and hoaxes. View our safe computing resources for additional information about keeping your personal information safe. And as a reminder, perhaps the greatest threat to your account information is giving your member number and/or password to another individual. No one except a joint account holder needs to know your member number and/or password.